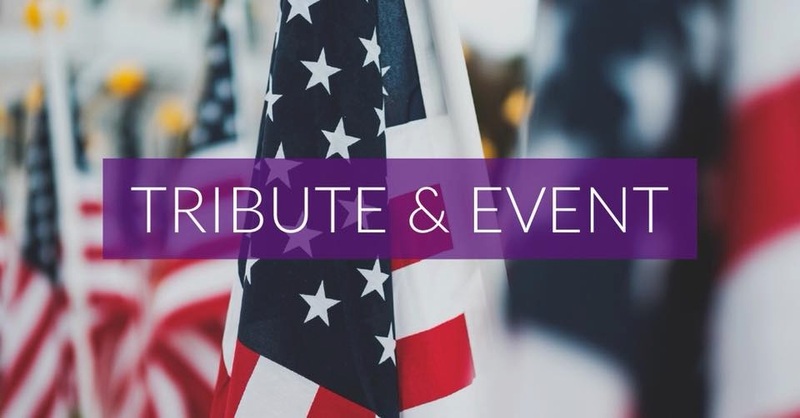 The teams from Focus Realty Group, KW Lakeland, and Focus Homes are partnering with the Lakeland Funeral Home, Memorial Gardens & Crematory to bring our community a Memorial Day Tribute and Event on Monday May 28th starting at 9am. Can you come? Click on the FB event link for more details now! * Save over $1,000 in closing costs with our preferred lender, Jim Golotko at Guaranteed Rate. Obtain a pre-approval now! * Receive a selling discount from our preferred title company, Jamie Newsome at National Security Title. * Receive a FREE gift bag from our team to your (while supplies last). By the way, who do you know at work or church that might want to sell, build or buy? We would love to help them. Learn more about selling and buy with Focus Realty Group, and learn more about custom homes with Focus Homes today!